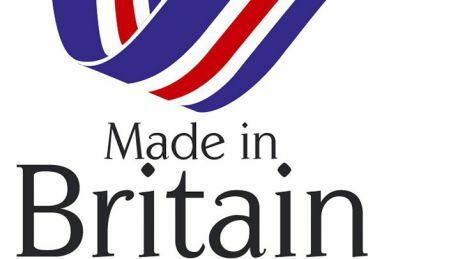 It's great news for 'Made in Britain' supporters after the Office for National Statistics published figures showing that manufacturing output had grown by 1% in February from January, pushing year on year growth to 3.8%. Effectively UK manufacturing output is now at its highest level in two and a half years. There is still a long way to go, especially when it comes to exports, but fundamentally this is a really encouraging sign for UK plc. Just a few years ago it was as if British manufacturing had virtually hung up its boots for good, yet a clear rise in domestic manufacturing has now been recorded. Car manufacturing has been one of the success stories with production rising by over 3% in 2013 according to figures released by the Society of Motor Manufacturers and Traders. At PJ Pan we are in no way comparable to such massive industry sectors, but we have seen substantial double-digit percentage growth in the past year and we remain committed to our philosophy of having all our nightwear manufactured in the UK. We know from feedback that many of our customers feel better about buying British made goods. Our pyjamas offer the highest levels of comfort and quality, but it's having them made in Britain that ensures all our customers can sleep so well!